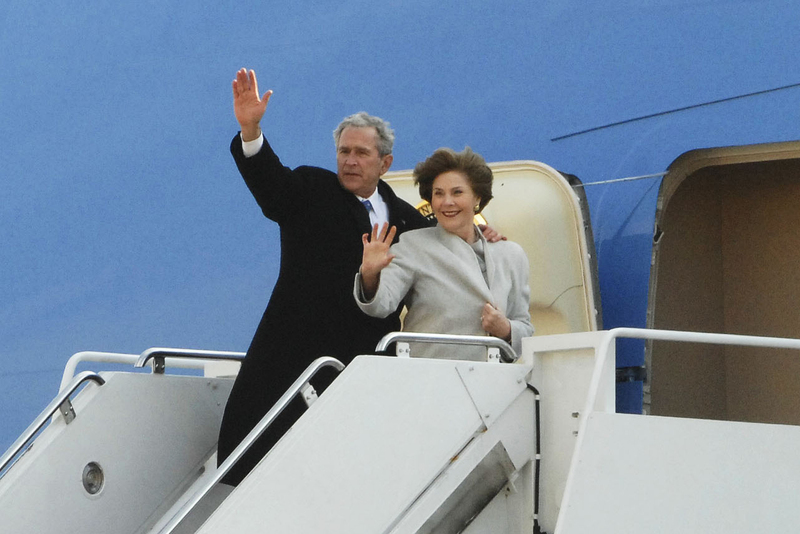 Former President George W. Bush is almost universally perceived as a bit of a dummy. He’s also – perhaps unfairly – seen as a rabid right-winger, when he is in fact to the left of the current republican centre of gravity on many issues… not least of which is immigration. Bush tried to pass a major immigration reform package back in 2007 – in the end, 53 senators voted against it, putting Bush to the right of moderate republican Susan Collins and centrist democrat Evan Bayh. Bush said that he had faith a “rational immigration policy” would eventually be passed, but not for a while. The reason he believed this, he said, was because the nation as growing increasingly resistant to outside influences. Of course, all ex-presidents try to rehabilitate their image by appearing more ‘moderate’ and ‘sensible’ than they were in office. We must never forget just how awful and incompetent a president Bush was, and how much he damaged his country’s image on the world stage. But on immigration, he wasn’t wrong back in ’07, and he’s not wrong now – and if John McCain had courted the Latino vote in 2008 the way Bush had in 2000 and 2004, he might just have won, or at least made it a closer contest. ← A favourite son strategy for the republicans in 2012?